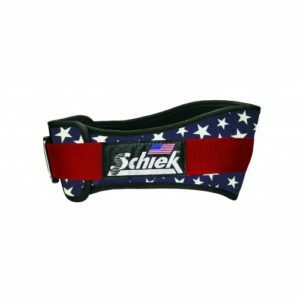 New Stars n’ Stripes Lifting Belt available in Model 2000, 2004 and 2006 features our 3 patents including a one-way Velcro closure, a downward angle to fit the natural shape of your back and a hip and rib contour for added comfort. 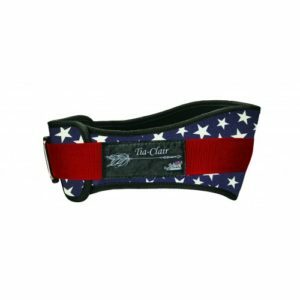 All three models come with a 2 year warranty and are Proudly made in the USA. 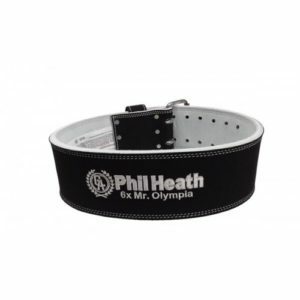 Sweet Sweat Arm Trimmers provide thermal compression to the bicep area, promoting an additional increase in heat and perspiration during exercise. 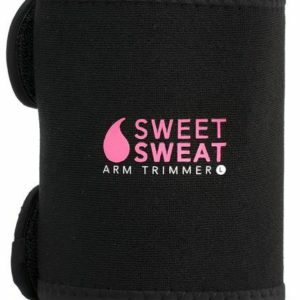 Use Sweet Sweat in combination with your arm trimmers during exercise to increase thermogenic activity, and you will be amazed how much more you will sweat than using the trimmers alone! 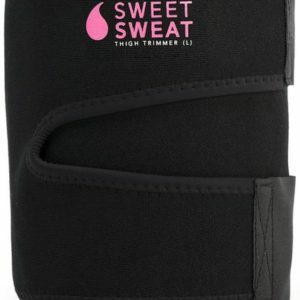 Sweet Sweat Thigh Trimmers provide thermal compression to the thigh area, promoting an additional increase in heat and sweat during exercise to increase thermogenic activity. More concentrated heat to the thigh area will not only keep your muscles loose during exercise but may also help fight against painful hamstring and quad injuries. 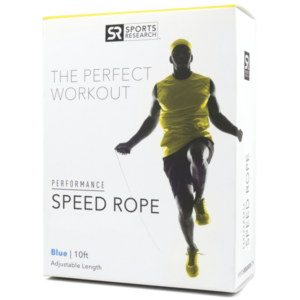 The Sweet Sweat Waist Trimmer increases your core temperature during exercise improving thermogenic activity and sweat. 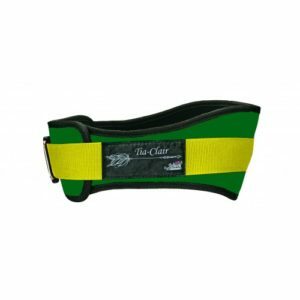 Made with premium neoprene for superior heat insulation and contoured for lower back support. 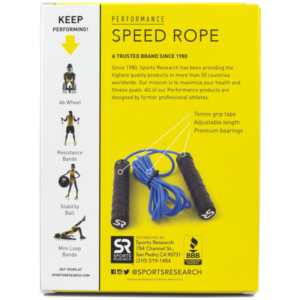 Use Sweet Sweat in combination with your waist trimmer during exercise for increased thermogenic activity, and you will be amazed how much more you will sweat than using the belt alone! Includes carrying bag & Sweet Sweat sample gel.